Roman Chamomile is distilled from the daisy-like flowers of the small perennial herb that is a traditional remedy for anyone who feels uncomfortable due to uncomfort, indigestion or stress. 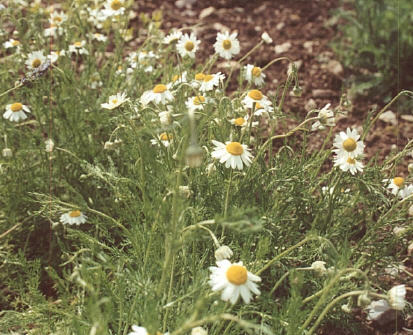 Diffuse Roman Chamomile to create a soothing, calming atmosphere to reduce worry or hyperactivity. Clary Sage is distilled from the flowers and foliage of the Muscatel sage. 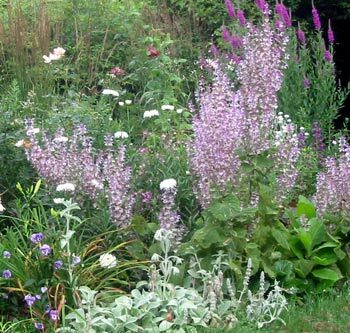 Clary Sage is an euphoric essential oil, valuable for nervous depression and hysteria. It balances estrogen production thus it is helpful to ease labor, stimulate milk production, and treat premenstrual and menopausal symptoms. Properties : Euphoric, relaxing, uplifting, uterine tonic. Blends well with : Bergamot, Roman Chamomile, Cedar, Frankincense, Neroli, Rose, Ylang Ylang. 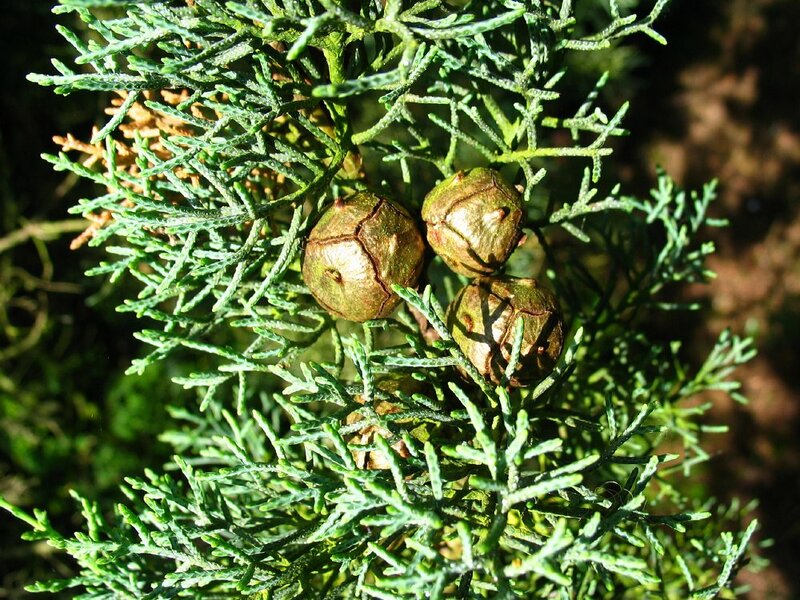 Cypress is distilled from the leaves and cones of an evergreen tree native to the Mediterranean. Cypress is proven to have the ability to help in difficult times of change, comforting grief and bringing calm to an overburdened nervous system. It is also good for spasmodic coughs, excessive blood loss and diarrhea. Properties : Astringent, antispasmodic, vasoconstrictor, deodorant. Blends well with : Clary Sage, Lavender, Juniper, Pine, Rosemary. Sweet Eucalyptus is steam distilled form the leave of the Australian tree. The unrectified Eucalyptus has a nicer scent and is more therapeutic than the industrially rectified ones. It can reduce swelling of mucus membranes, loosen phlegm, kill airborne germs, reduce spread of flu and ease breathing. Blends well with : Basil, Cedar, Frankincense, Marjoram, Pine.